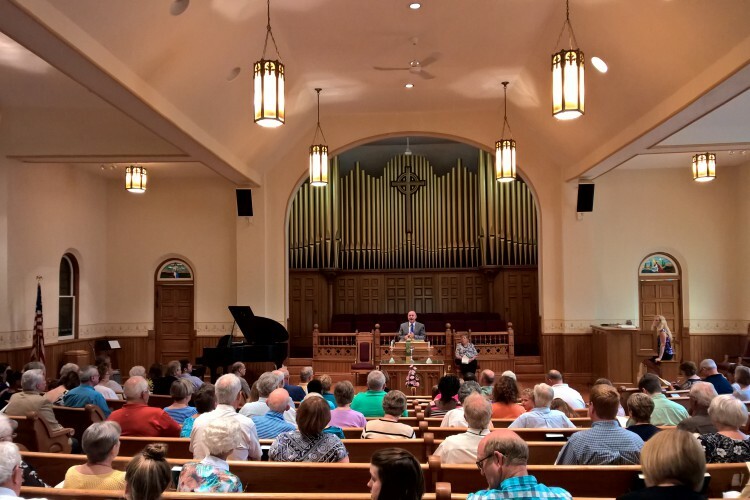 First Presbyterian Church will spread God’s word, expand God’s family, and provide local and world mission to all people as we share the spirit of Jesus Christ. We hope you will visit our historic church built in 1893, in beautiful downtown Noblesville. 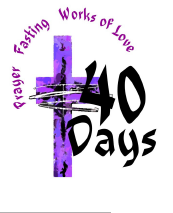 Please Join us for the Lenten Season! 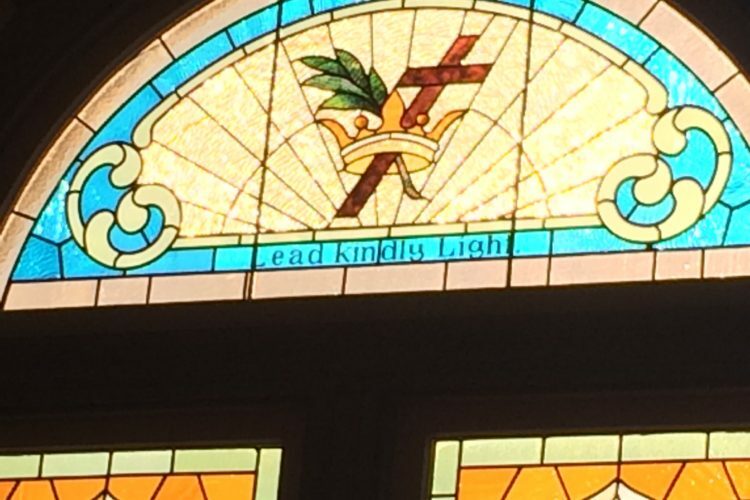 We celebrate the Lenten Season every Sunday with worship services at 10am. We hope you will join us! 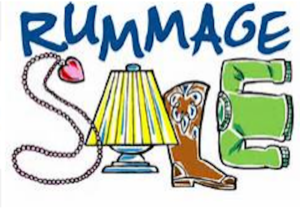 Spring Rummage Sale – April 26th & 27th! Friday, April 27th: 8am – 5pm, Saturday April 28th: 8am -1pm. All proceeds go to support missions. Invite a friend and spread the word! Awesome finds and great deals! Summer Creative & Performing Arts Camp – Register Now! Register now for our second annual Creative & Performing Arts Camp from June 10 – 14 (9am – 3pm). The camp is open to children who have completed 1st – 8th grades. Fees: $50 for the first child and $25 for each additional child. Lunch and snacks provided! Deadline for registration: May 1. Click HERE to register and read more! We’re looking forward to a great week! 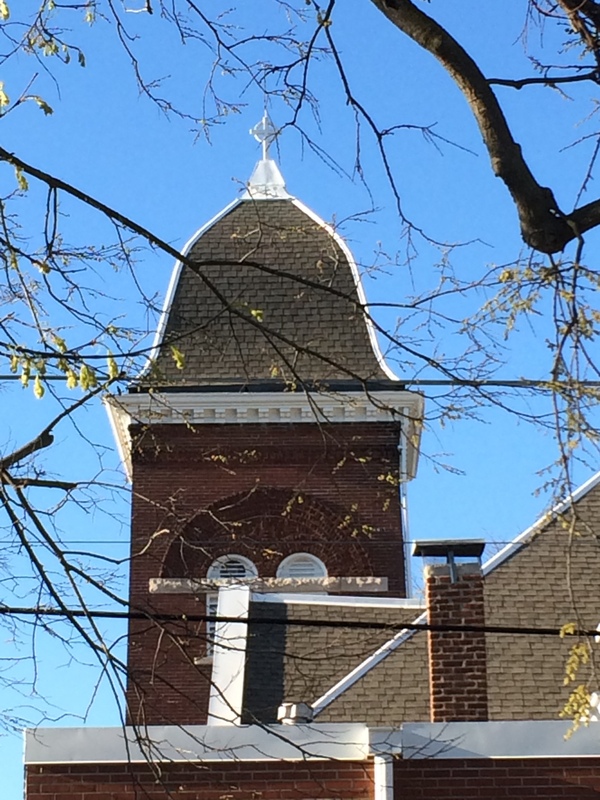 Capital Campaign Update: As of April 14th, we’ve raised $169,107.84! We’ve made great strides in the past 2 years. We’ve completed the kitchen, parking lot, landscaping and the north and west sides of the church are tuck pointed. The cost of tuck pointing the north and south sides of the church was $50,670. We now have $44,687.48 in the reserve account to start saving for the additional repairs needed to the for the tower. The estimated cost of tuck pointing the tower is $50,000 so we have $5,312.52 to raise. We can do this with God’s grace and our faithful giving. Thank you! Thank you for your faithfulness! Click here to read more about our progress. If you have questions or concerns, please feel free to see Paul Auble or Anne Kenley. Tell Your Story – Let’s Blog It! We want to tell your story — whatever it may be. Be a part of our new blog and send a story to Anne Kenley at anne.kenley@fpc-noblesville.org. Need help? No worries – we can help! No experience or expertise needed!